More momentum in the treatment of vascular diseases. When the “flow” becomes a problem, here is the solution! Intermittent vacuum therapy -IVT- with the Flow Regeneration System VACUMED®. 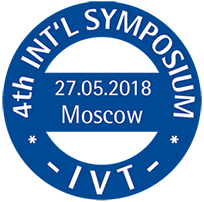 HERE you get an overview of the lectures held at international IVT-Community (Moscow 2018). 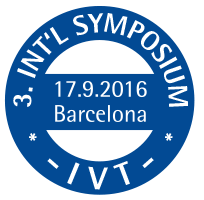 HERE you get an overview of the lectures held at international IVT-Community (Barcelona 2016). Please contact us via mail or phone (+49 - 2421 + 96 78 0) if you need access to the log-in section.